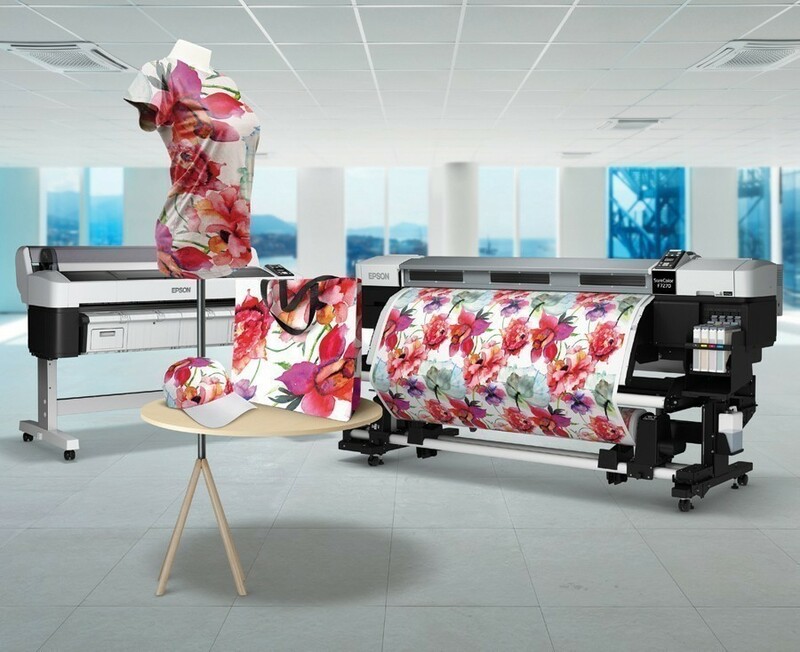 Japan-based technology provider Epson has launched a new Direct-to-Garment (DTG) printing solution for polyester garments available for models SureColor F2000 and F2100, allowing easy printing on sports apparel, activewear, imitation silk and leather, and accessories. This new solution will open opportunities for direct-to-garment printing and customization for new industries, as well as open doors to on-site garment customization at sporting events. “To date, the direct-to-garment industry has been limited to printing on 100 percent cotton or cotton-polyester blends,” said Timothy Check, Senior Product Manager, Professional Imaging, Epson America. Epson polyester printing solution has been made for use with Epson UltraChrome® DG inks to create flamboyant prints with wash-fastness on both light and dark colored polyester garments. Additionally, the solution is OEKO-TEX ECO PASSPORT certified for product safety to the end-consumers, and is free of GHS health risks. This makes it safe for operators as well. The Epson polyester DTG pretreatment will be available for purchase from December 2018 at US $ 299.95.